MOSCOW (RNS) — Before he was arrested in April, Anatoly Vilitkevich often went door to door in his hometown, proselytizing and passing out literature inviting strangers to join his church. On April 10, masked police officers armed with automatic weapons arrested the 32-year-old handyman at the apartment he shares with his wife, Alyona, in Ufa, in central Russia. They advised him to bring warm clothes. “They said he wouldn’t be coming home again,” said Alyona Vilitkevich. His sole crime under Russian law was doing what Jehovah’s Witnesses are known for the world over. 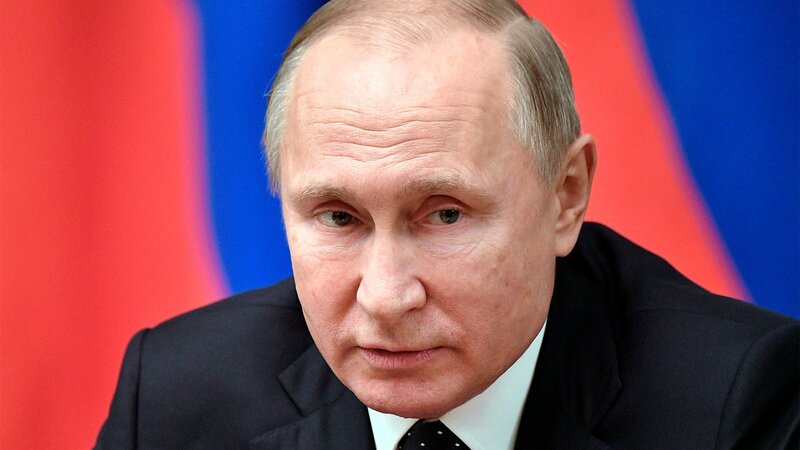 While his critics claim it was impossible that Putin did not know the scope of the crackdown against the Jehovah’s Witnesses — not least because Angela Merkel, the German chancellor, raised the issue with him during a visit to Moscow in 2017 — Kremlin watchers said the president’s comments could spell the end of a two-year-long persecution of Jehovah’s Witnesses in Russia. Shortly after Putin’s statement, Arkadya Akopyan, a 70-year-old man from Kabardino-Balkaria, a region in southern Russia, was sentenced to 120 hours of community service after being charged with commissioning people to distribute “extremist” Jehovah’s Witness literature. He had faced up to six years in prison.